If you want to root your android 6.0/3.0.1 Marshmallow, then you are coming at the right place. Today i going to tell you how you can easily root your android 6.0/6.0.1 Marshmallow. Android Marshmallow for work update. 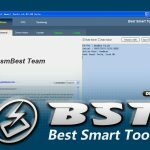 Users of every working field can enjoy its awesome features and they get benefit from its powerful functions. 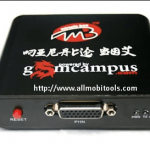 The user of Android 6.0/6.0.1 are trying to find the simple and easy way to root their device. The KingoRoot APK make it easy for the users of Android 6.0/6.0.1 Marshmallow. 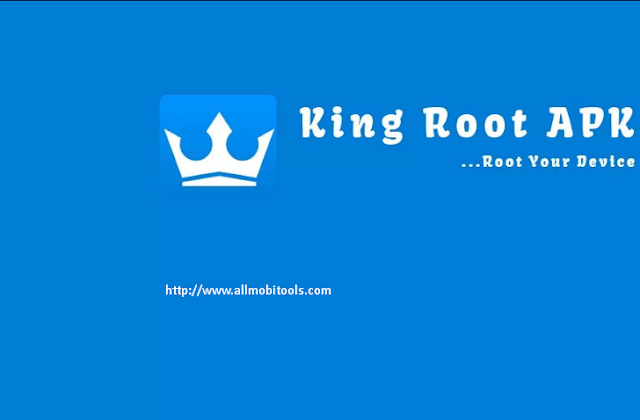 You can root your android device with easy an easy method through KingoRoot Latest APK. If you want to Root your Android 6.0/6.0.1 Marshmallow with KingoRoot, Then follow the below simple steps to do it easily without any risk….. Step 1: Download Kingo Root Latest APK. Download Link. Step 2: Install Kingo Root APK on your android device. Setp 3: After installation, Launch Kingo Root APP and click on the “One Click Root” button to start rooting. Step 4: Wait for a moment until the result screen appear.